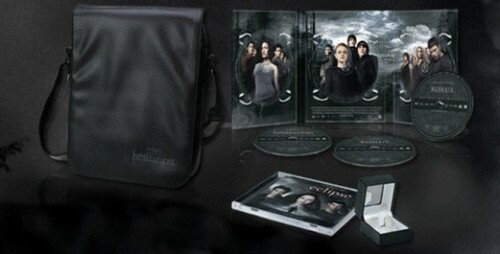 French Version of The Twilight Saga 3-Disc Set Featuring Twilight, New Moon, and Eclipse!. . Wallpaper and background images in the টুইলাইট সিরিজ club.